A bargain made in haste. 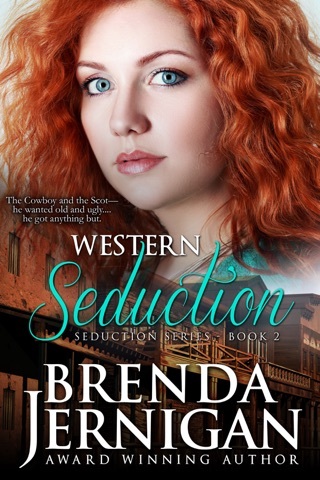 Desperate but determined, lovely Brandy answers an advertisement for a mail order bride, hoping to build a new life out West for herself and the five orphans she’s taken under her wing. She needs a guide to reach Fort Laramie by wagon train and turns to Thunder, a Cheyenne scout, for help. When he curtly refuses, Brandy is undaunted. And when he’s jailed after a gunfight she makes a devil’s bargain: he gets his freedom and she gets a guide. Thunder has learned the hard way that prejudice runs deep for half-breeds. Now, his only desire is to live among the Cheyenne people. 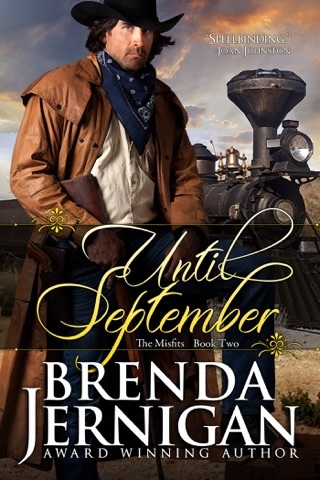 He doesn’t want the temptation beautiful Brandy offers and the wild passion that explodes between them only hardens his resolve to avoid what he cannot have: another man’s soon-to-be-wife. Can he truly walk away from Brandy and the ragtag family? Or has his destiny been sealed by a kiss. 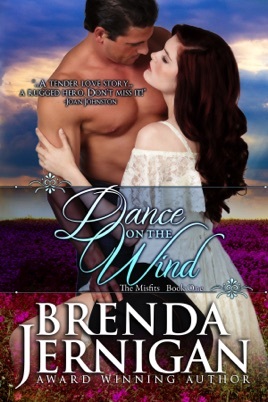 “Tender love story with a feisty heroine, a rugged hero and charming children. 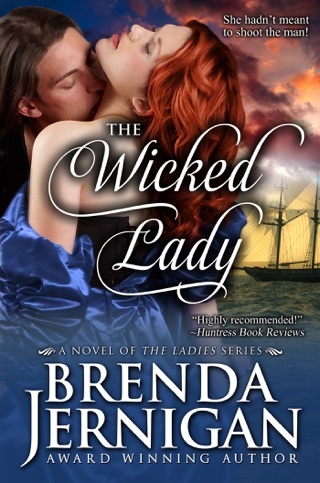 Don’t miss it!” Joan Johnston - NY Times Bestselling Author.